Kanye West’s latest artistic endeavor, the musically-driven, short film “Runaway,” has been a hot topic among his fans, with #runaway and #askkanye becoming Twitter trending topics after the film’s Saturday night premiere on MTV. 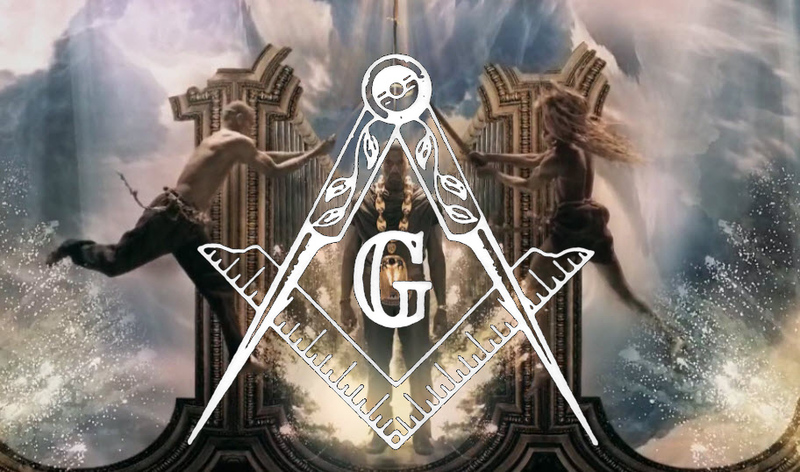 Apparently, some viewers felt the project invoked symbolism of the Illuminati, an ancient secret society that has been linked to contemporary conspiracy theories suggesting an elite group of leaders control the world unbeknownst to the general public. On Sunday (October 24), ‘Ye took to his Twitter page to humorously address rumors that he’s a member of the purported society and worships the devil. Apparently, Yeezy has no clue what the society even is. ‘Ye even took a crack at sparking a devil-friendly trending topic. “#DoyouthinkLucifer uses in in ear monitors or signature Beats by Dre headphones???!! !” Yeezy wrote. The MC did say he was cool with legendary hip-hop spinner and producer DJ Clue, who’s known for lacing many of his projects with a chant that sounds similar to Illuminati. Yeezy joked about claims that he’s down with the devil on Twitter, but he has also recently addressed one of his lyrics that may have riled up fans. In a sit-down with MTV News after the premiere of “Runaway,” broke down the meaning of a rhyme from a freestyle he kicked last year that lit up the blogosphere. 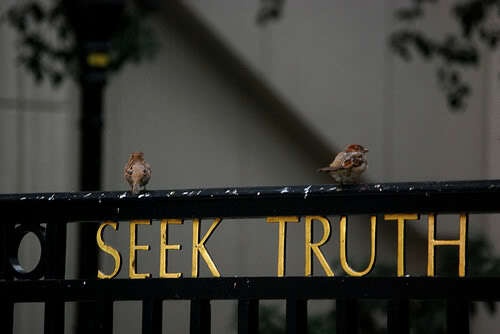 The lyricist maintained that he will no longer let others’ opinions stifle his creative expression. 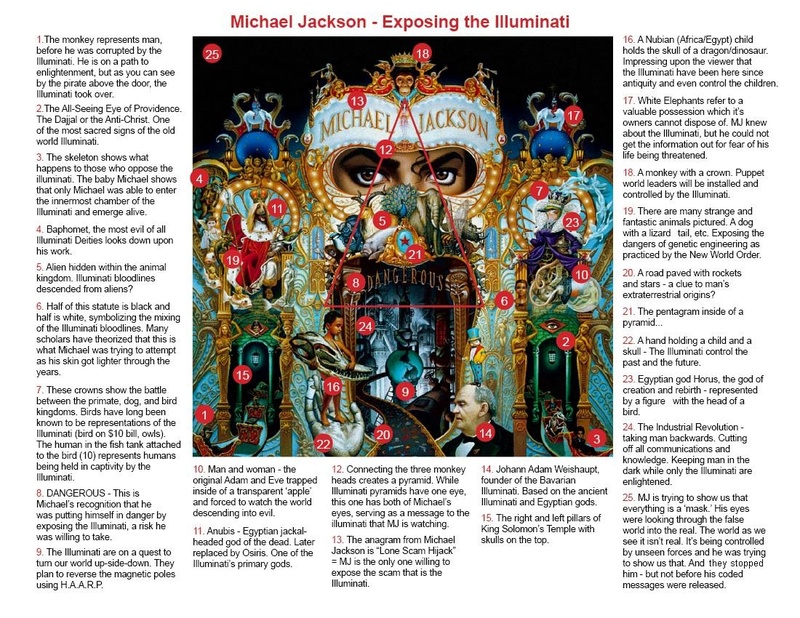 Yeezy isn’t the only hip-hop star to catch heat about a visual supposedly packed with satanic imagery. Jay-Z and Swizz Beatz batted away rumors, earlier this year, that the slick video for their collabo “On to the Next One” was riddled with demonic references. 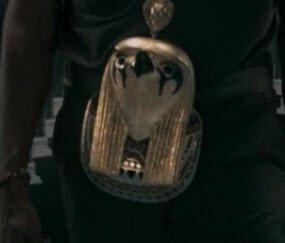 The next thing that catches the viewer’s eye is most probably that gigantic chain with Horus’ head as a pendant. 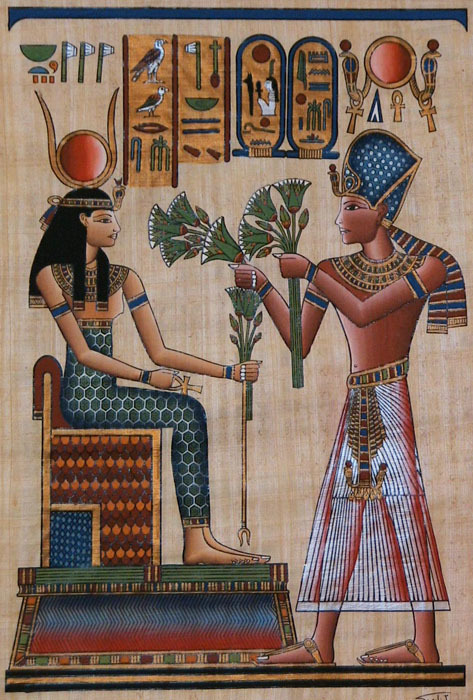 Horus is an ancient Egyptian deity that has an extreme importance in occult mysteries. 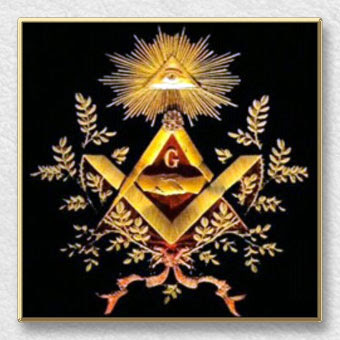 Considered to be the Sky god, he is more often represented with the symbol of a single eye. 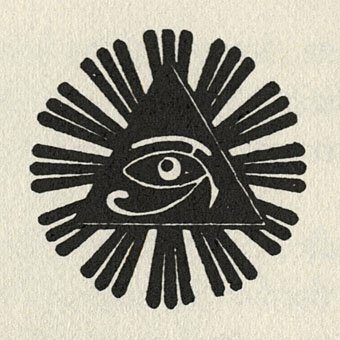 The Eye of Horus is an ancient Egyptian symbol of protection and royal power from deities, in this case from Horus or Ra. 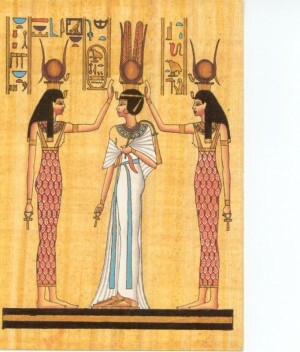 Isis was the mother of Horus (discussed above) and was the goddess of motherhood, nature and magic. 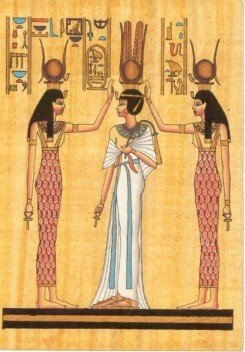 Hathor was also considered as a maternal deity while also being the goddess of music, dance and fertility. Both Isis and Hathor were known to welcome and protect the dead during their journey to the afterlife, a concept that is particularly interesting in the context of the video. 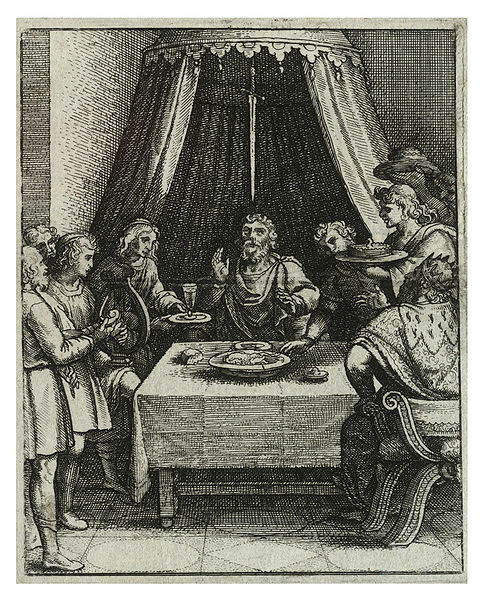 The concept of regicide is reflected in the single’s cover art. 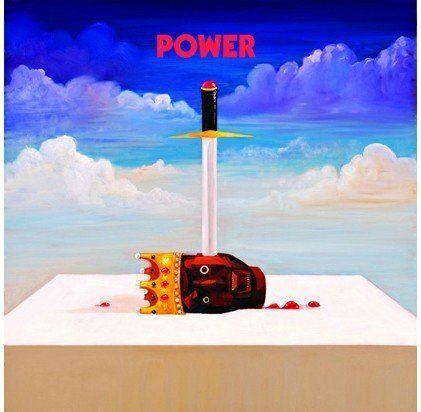 It depicts Kanye’s severed, crowned head with a sword firmly jammed into it. 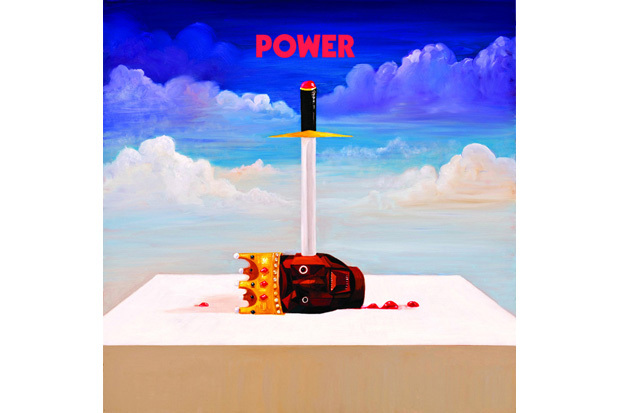 Apparently Kanye was king and he got killed. 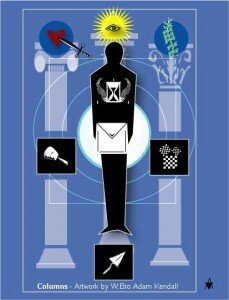 Is this a symbol for a Masonic ritual? 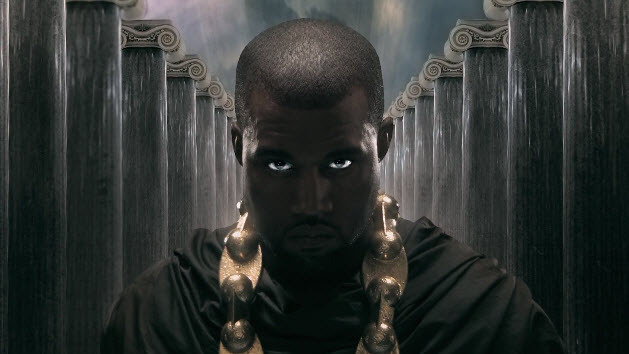 Note the stone on which Kanye’s head is placed. 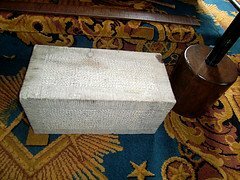 Is it the “perfect ashlar” of the Masons that represents the state of a perfected initiate? Some occult researchers have stated that the “Killing of the King” is the name of a Masonic rite of passage to obtain the 33rd degree (see “King Kill 33″ by James Shelby Downard & Michael A. Hoffman II). Semi-interesting sidenote: King Kill 33 is also the name of a Marilyn Mason song, with rather interesting lyrics. Another sidenote: Researchers have reported that Killing of the King rites often happens in public, as more witnesses give more power to the ritual, hence … JFK. A completely crazy theory?… DYR (Do your research). 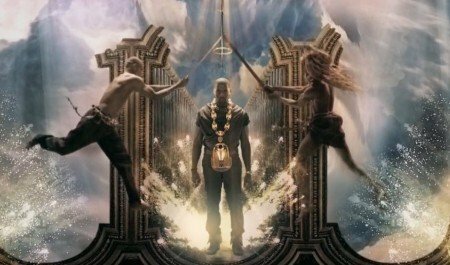 Back to Kanye and his standing … the two swords flying towards him never actually touch him but instead form a triangular shape above his head, possibly hinting to a “symbolic” killing and not an actual one. Notice the position of the crown above Kanye’s head. 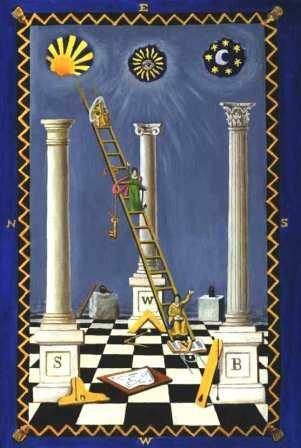 The combination of those elements form an interesting image. To sum up the the video, Kanye stands at the border between Masonic knowledge and the decadence of the mundane life, represented by lustful and gluttonous women, lounging around eating grapes. 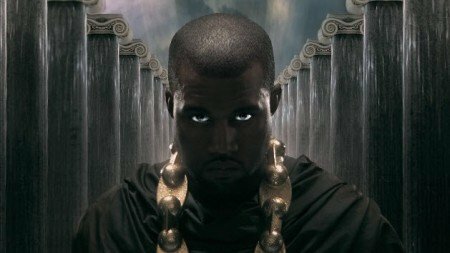 Kanye says “goodbye cruel world / I see you in the morning“, as he has been “chosen” to take part in an initiation process that is often metaphorically described as a “long night,” followed by a glorious awakening as a new being. 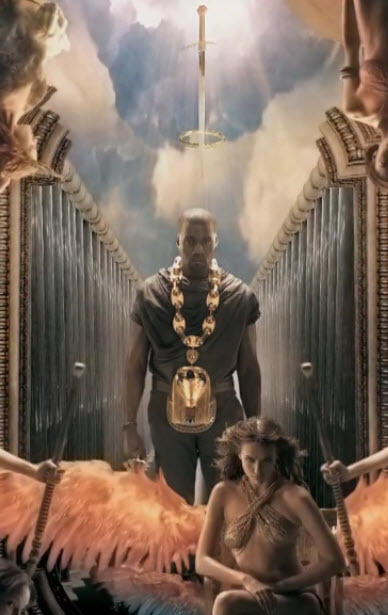 In order to accomplish this, Kanye needs to kill his old self and be ritualistically reborn. Once this is done, true power is within his grasp.